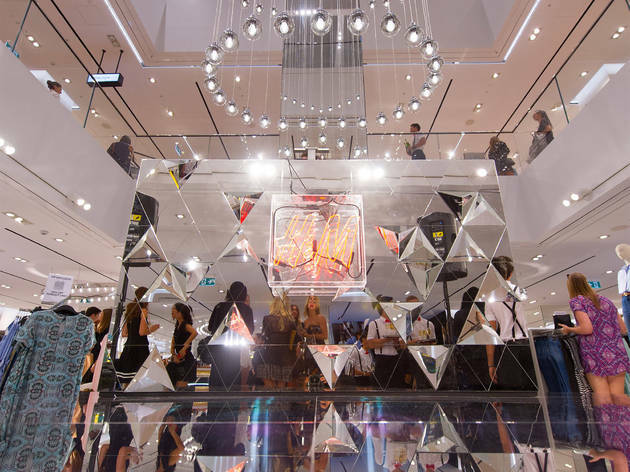 H&M launched its Sydney flagship store with a DJ set from the one and only Solange Knowles in October 2015. The new three-level store takes over the entire Glasshouse building at Pitt Street Mall and it’s one of the biggest H&M stores in the world. 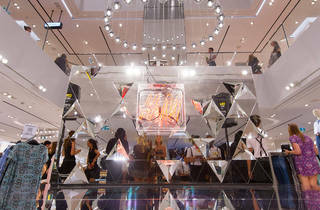 The new flagship has clothing for men, women and kids, plus a portion of the store is dedicated to the H&M Home range. Look out for key looks this summer, such as kaleidoscopic sundresses, tie-side bikinis, and tropical leaf prints, as well as navy and greens for men. H&M’s sophisticated sister store COS has also opened in Martin Place.